It’s been more than a week since Dona Sarkar rolled out the Redstone 2 build 14905 for PC and Mobile. Insiders are eagerly waiting for the next build, which could actually be build 14910. 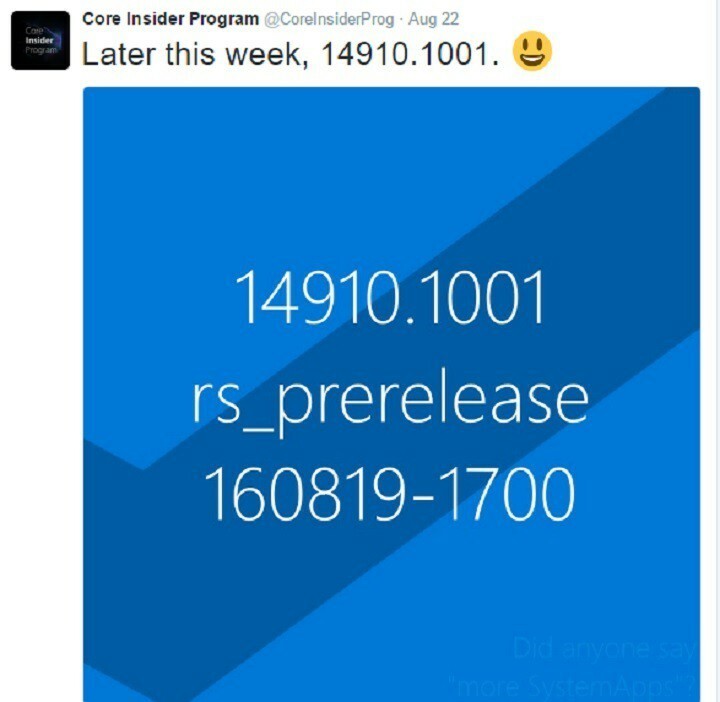 The Core Insider Program announced on its Twitter account that Microsoft will soon launch Build 14910.1001, predicting this version to be the next Redstone 2 build. The image posted features a blue background with the following text overlaid: “14910.1001 Rs_prerelease 160819-1700”. 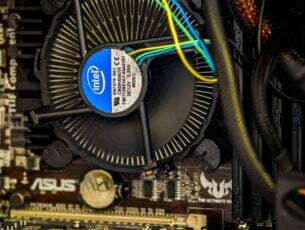 The Core Insider Program also believes that Build 14910.1001 could be released later this week. This shouldn’t come as a surprise as Microsoft’s Insider Team has already pushed builds on Saturdays. Also, somewhere in the lower part of the image, there’s a watermark stating “Did anyone say ‘more system apps’?”, which suggests that the next build will come with new system apps and features. As much as everyone would want this information to be real, it’s better to be skeptical because the Core Insider Program Twitter account is not an official account. However, some of its past predictions turned out to be true. 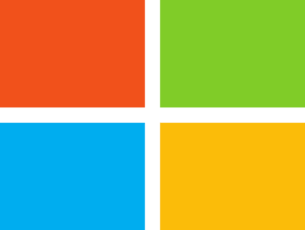 Microsoft improved the phone’s sound technology, delivering the same sound quality to phones, tablets or desktop systems. Also, by going to Settings > Personalization > Sounds, you can check out the list of sound sets available for Windows 10 Mobile. 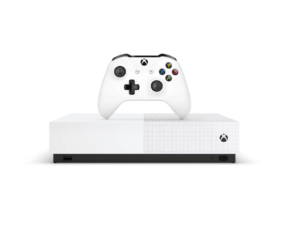 Microsoft fixed the issue that caused the appearance of a large blank space between the address bar and web content due to the address bar moving back to the top after users opened a new tab in Edge. The Narrator Scan mode has been updated. To go to the beginning of the table, press CTRL + ALT + HOME. If you want to go to the end of the table, press CTRL + ALT + END. To set focus on the address bar in Microsoft Edge, you can now press CTRL + O. Many other issues related to the Lock screen have been fixed. What new features and improvements would you like to see in the next Redstone 2 build?